Accelerometer is an Electromechanical device that measures the acceleration process. The forces may be Static or Dynamic. 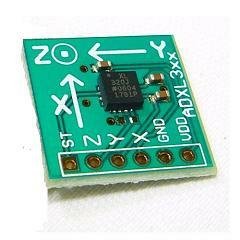 Accelerometer Chip is now available to interface with the Micro controller based projects like Robotics, Drones etc. 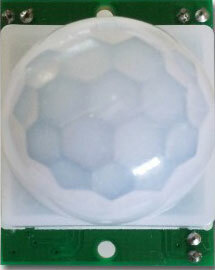 It is a tiny chip that senses the tilt and with reference to the G-force ( Gravity) it generates a tiny output voltage. A Comparator will measure the voltage and accordingly the micro controller sends signals for the corresponding movement. Bridge Rectifier is used to convert AC to DC and the process is known as Rectification. 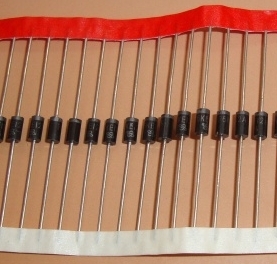 IN 4007 diodes are used to make a Fullwave Rectifier bridge. 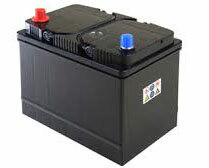 After rectification, the AC ripples from the DC will be removed using a high value Smoothing capacitor. 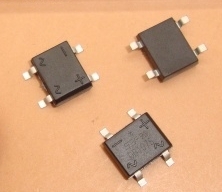 Bridge Rectifier modules are available to make the circuit compact. DB107S is the SMD version of the Bridge rectifier Module. 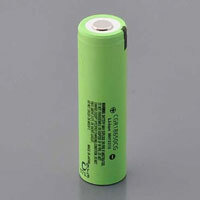 It is some what larger in size, so that it can be soldered easily. DB107S can handle up to 1000 volts and 1 Ampere current.